Students pursuing the three or five-year courses of the LL.B. degree or its equivalent in the academic year 2018 – 2019 from any recognized law school/college/university in India/abroad are eligible to participate. In a team of two members, both the members shall be designated as Speakers. In a team of three members, two members shall be designated as Speakers and the third member of the team shall be designated as a Researcher. 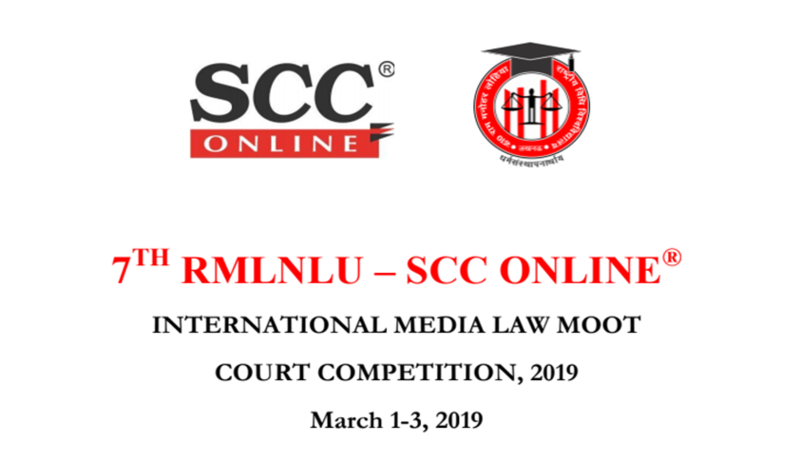 For any queries, whatsapp/call at +91 90444 15269 or Email at rmlscconlinemoot@gmail.com.